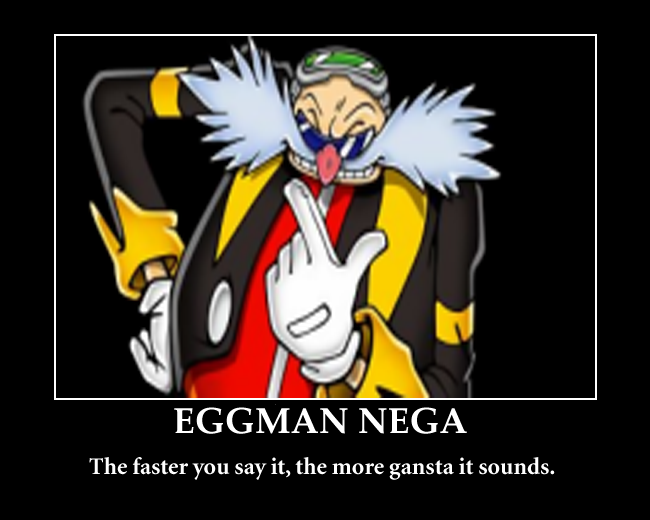 Gangster talk. . Wallpaper and background images in the Sonic funnies club tagged: photo. 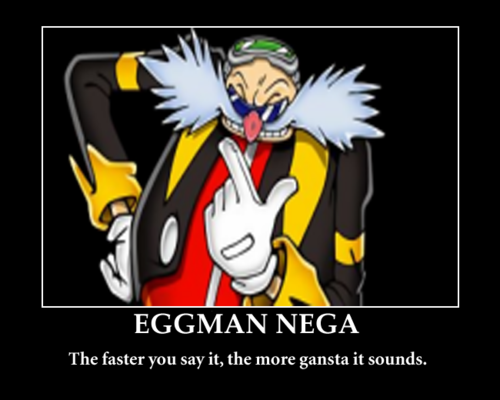 This Sonic funnies photo contains anime, bande dessinée, manga, and dessin animé. There might also be vitrail. Amy loves Sonic Fast nourriture Restaraunt? Shadow is in l’amour with Sonic Boom? The Nace Of All "Fast"
Switch heads in new body. Look at Princess Elises Amazing New Look! COO COO FOR cacao PUFFS!!!! Shadow Is Mad because of his biscuits, cookies is Gone! Youtube Poop: The OMG most original fanfic idea ever!! !